Servicing the Automotive, Marine, Motorcycle, ATV and Racing Industry for over 30 years, we've seen it all! 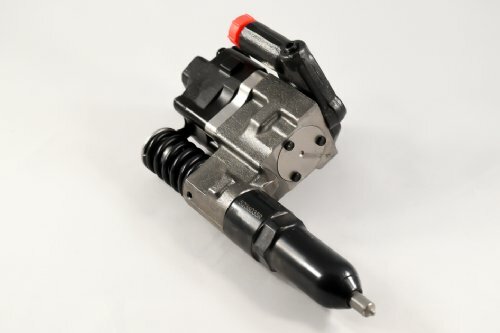 The FIRST in the industry to offer MATCHED SETS of precision tested injectors! 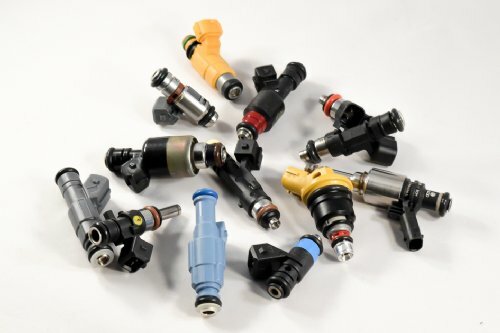 Rebuildng of diesel fuel injectors, diesel pumps, and turbochargers. Ford 7.3l, 6.4l, 6.0l, GM 6.2l, 6.5l, 6.6l, Dodge 5.9l, 6.7l and more! 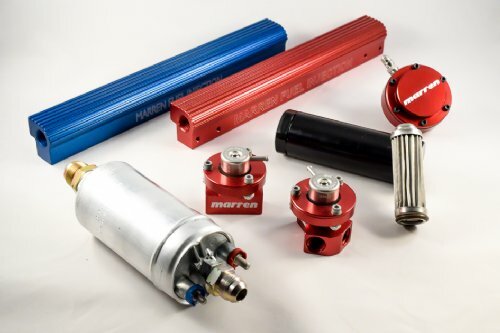 We can supply what you need to build your EFI system. ECU, injector bungs, sensors, connectors, lamda tools. So much to see, browse around! 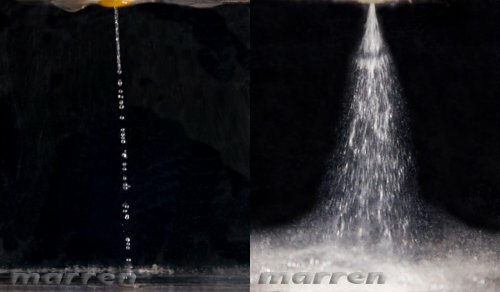 Everything from the Tank to the Crank! 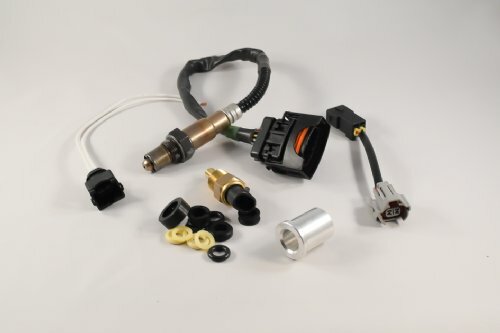 Injector Fuel Rails, Fuel Pressure Regulators, Fuel Filters, Fuel Pumps, Fuel Line Components.